Turkestan is located in the south of Kazakhstan. Lots of people know that this city has a great history and nowadays it is the one of the old and most visited places in our country by foreigners. The first settlement appeared in 500 B.C. Then population grew steadily and colony became a city. At first , in X century, it was called “Shavgar”, then , in XII century, name was changed to “Iasi”. The city existed as the capital of Kazakh khanate between 1599-1729 years. The main important thing I need to tell is , that Turkestan`s inhabitants celebrated 1500 years anniversary in 2000. Magnificent thinker Khoja Akhmet Yassawi lived there in XII century and was buried in his native city – Turkestan. If you will visit Turkestan you can see his mausoleum built by the order of known ruler of XIV century Tamerlan in 1396-1398 years. Presently this mausoleum is in the list of World Heritage Sites in Kazakhstan and under protection of UNESCO. Another exciting sight place is Azret Sultan`s museum , which was created in 1991. The area occupied by this cultural building reaches 90 hectares. 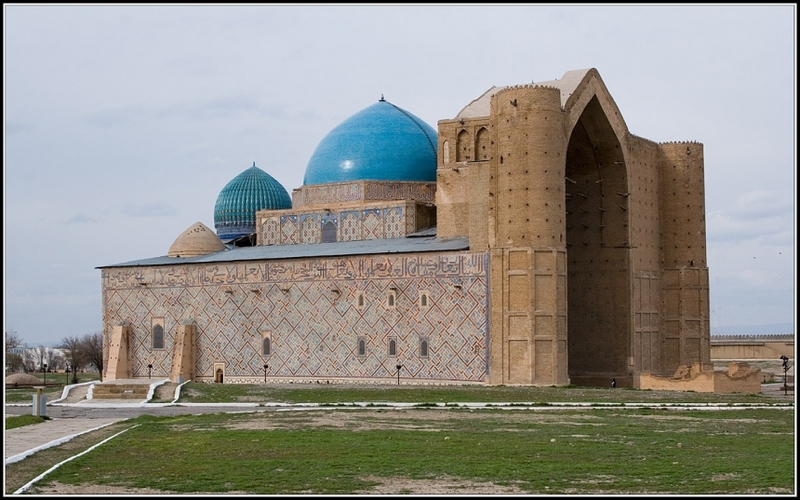 It includes mausoleums of famous governors like Ablai Khan, Kasym Khan , warlord Janibek and Kazybek hakim. Today Turkestan is the large regional center of commerce. 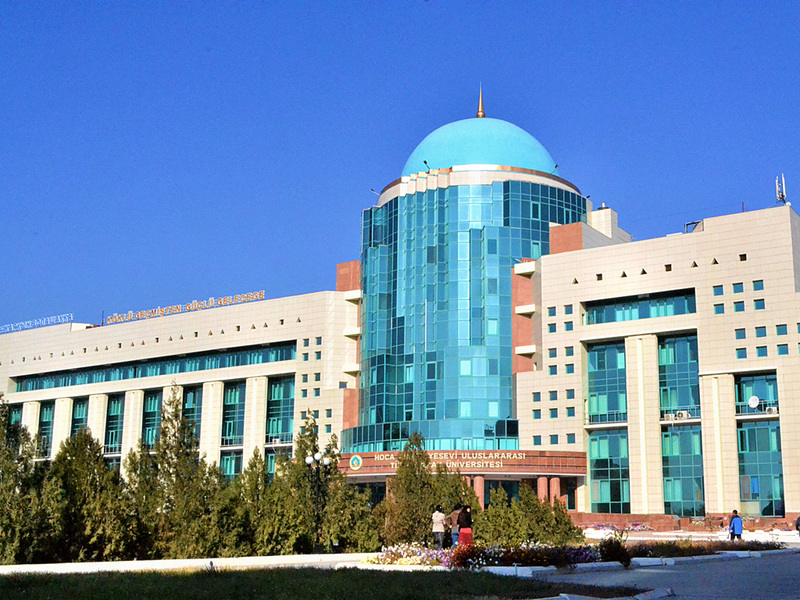 Finally it has International Kazakh-Turkish University named after Khoja Akhmet Yassawi, which was established by the president of Kazakhstan Nursultan Nazarbayev in 1991. According to some sources this university was the first international university in Kazakhstan and this fact raises the social and political importance of Turkestan. I personally have been to Turkestan only once , however it did not prevent me to like that city and also enjoy the weather. I recommend all guests of our countryto visit Turkestan and spend your free time in a positive way. I was in Turkestan last summer. I think every Kazakhstani should visit this historical land. I visited Turkestan. And I agree with theo. Turkestan is a spiritual place. I have never been there, but really want to visit this city!